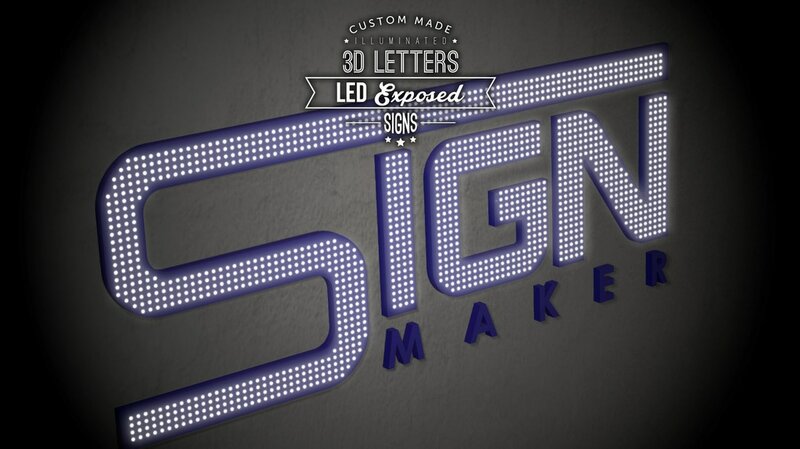 The most unique characteristic of LED signboard is its brilliant light. Signboard with LED Light 3D Channel Letters will be more brilliant and clear thereby people can see it even from far distance. 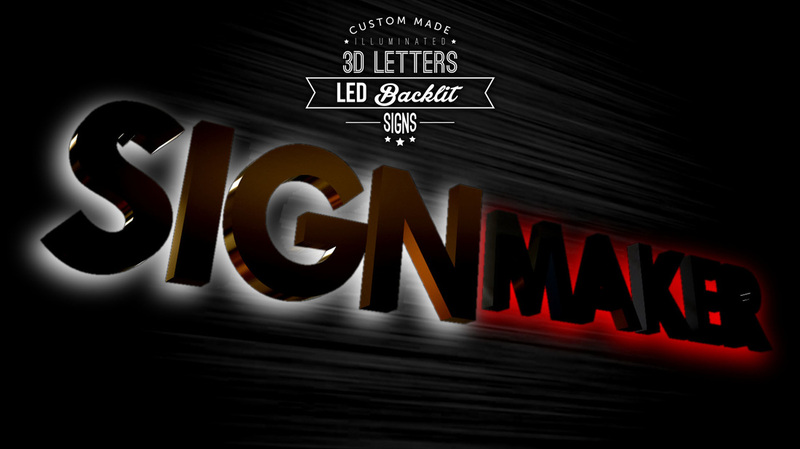 Therefore, no matter how dark of the night, people can also see the LED Light 3D Channel Letters Signboard clearly. It does not contain any gasses or glass tubes, and they essentially never burn out. 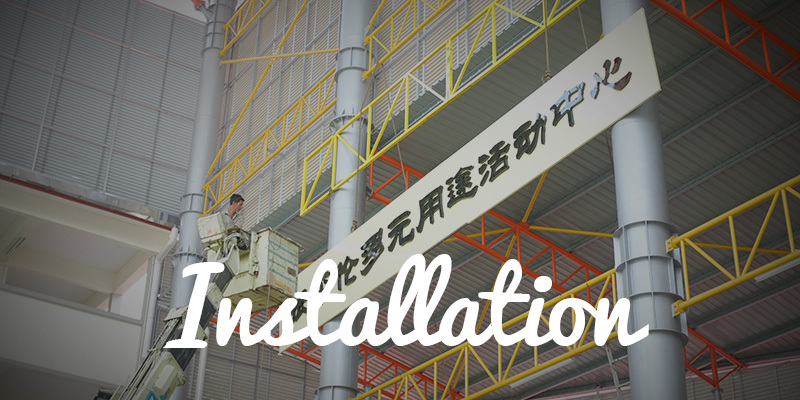 Hidden brightness and softer light will be exposed when the signboard with LED backlit design. LED frontlit also available in our company. Signboard with LED frontlit looks amazing and provides better view. It looks like an eye-catching design which definitely can impress people when they pass by the company with this kind of signboard. 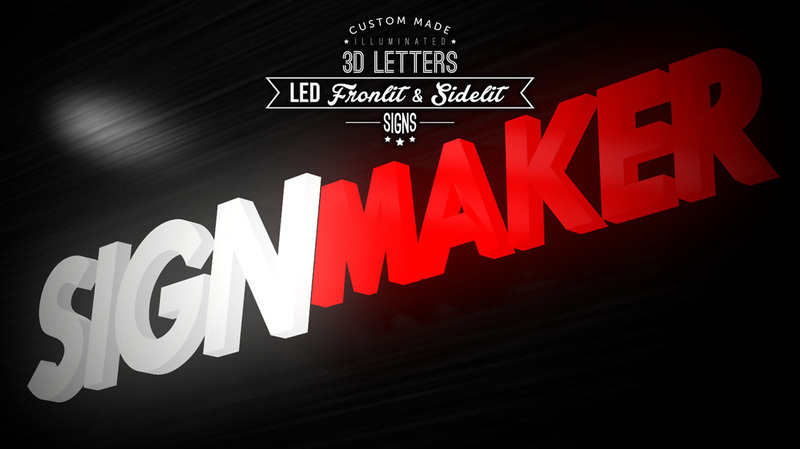 Face and side of signboard will be lighted up if the signboard with both LED frontlit and sidelit design. 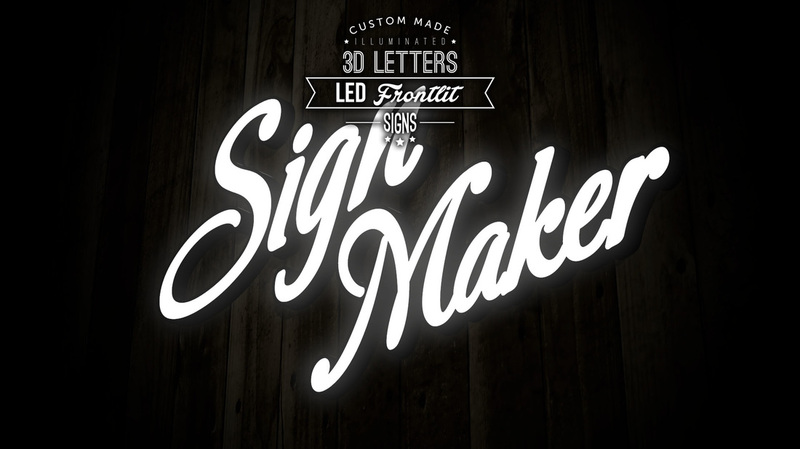 Signboard light up brightly and brilliant if it comes together with both frontlit and backlit designs. 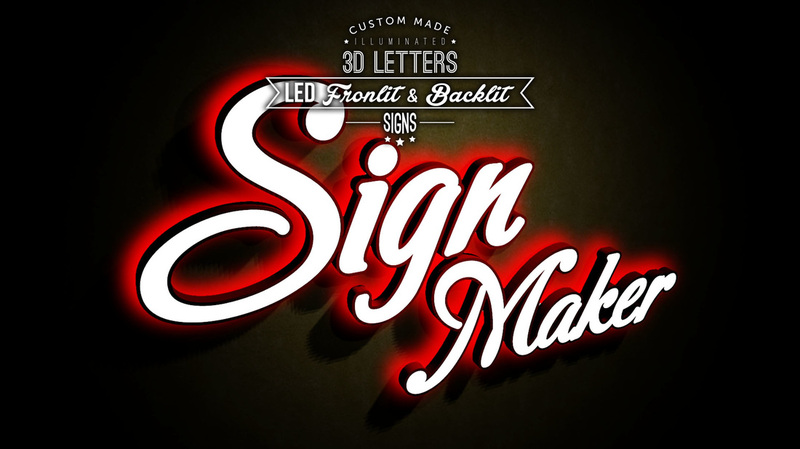 When people pass by the company with this kind of Neon 3D Channel Letters Signboard, people can definitely get attracted by this thereby people will have good impression towards that company. 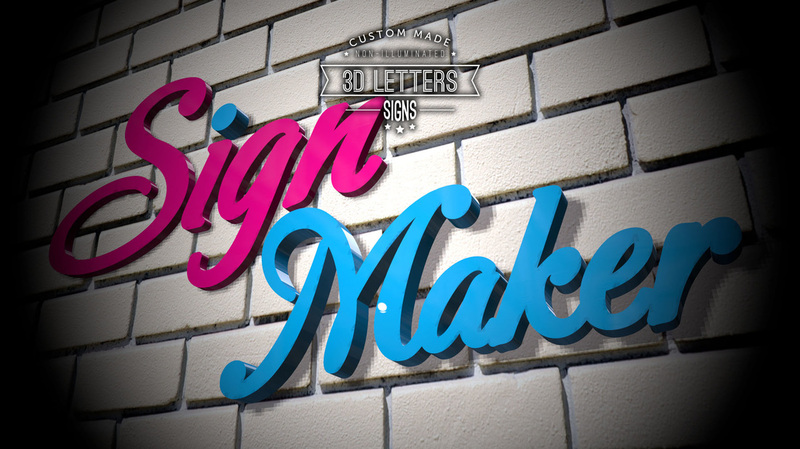 Neon 3D Channel Letters Signboard also known as an eye catching signboard which provides a great view for people. It is made using electrified, luminous tube lights that contain rarefied neon or other gases. 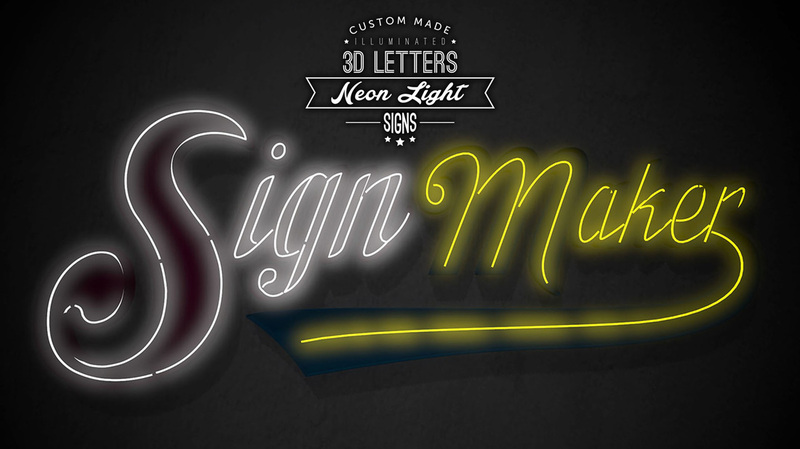 People can also choose the display colour of neon tube when they are interested to make the signboard from our company. A well designed signboard with 3D Box Up Letters definitely is the best choice to attract people when start-up company just opening in particular areas. 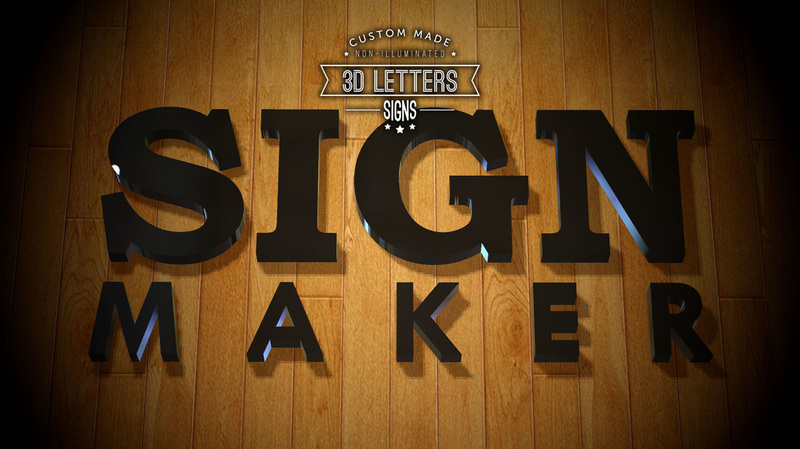 Different sizes, shapes, letter styles, fonts, and colors are also available for customers to choose to make a signboard. 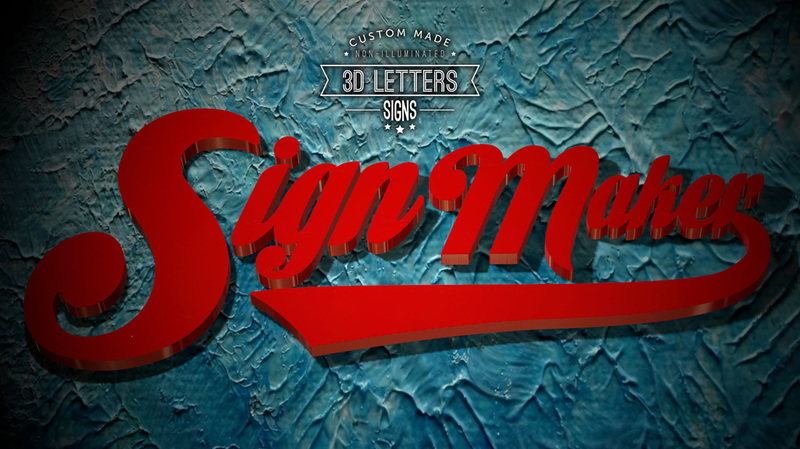 Dimensional design of 3D Channel Letters Signboard also impress people when people see it at the first time. Therefore, it is a useful technique to stand out in the market. The first and most basic step starts by review the site planning and landscaping, then only continue to discuss positioning, colors and material. Professional and experienced designers in creating amazing artwork. 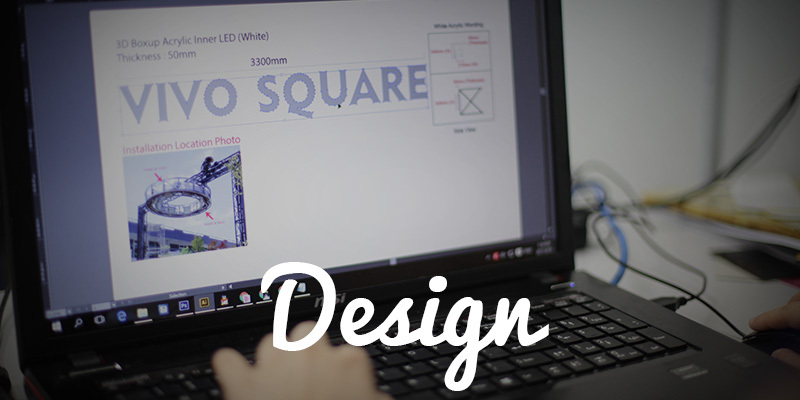 Best advertising and sign making company which is professional in providing design and marketing tools and solutions in helping you make the greatest impact possible to build your business by increasing awareness and grab the attention of potential ones. 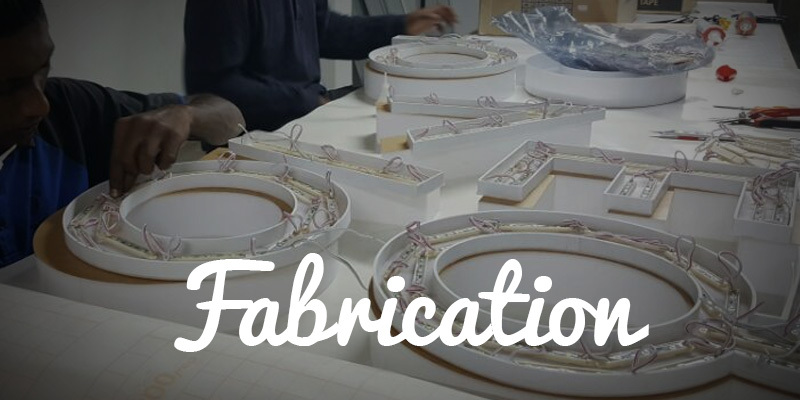 We provide well-crafting products, great customer service and we work professionally to maximize customer satisfaction. Specializing in the developing, Inkjet Printing, Digital Printing, Offset Printing and delivery of print-based material for advertising and promotional purposes. We offer you the all kinds of printing products which include Banner, Bunting, Backdrop, Wall Paper, Vehicle Ads, Label, Sticker, Name Card, Business Card, Bill Book, Leaflet, Flyers,, Brochure, Certificate, Letter Head, Envelope, Menu, Poster, Greeting Card, Coupon, Ticket, Calendar, Magazine, Booklet, Hanging Card, Record Card, Bookmark, and so on. We are also provide advertising tools in both outdoor and indoor business environment.